The best thing about working on an animated film is, as everyone knows, the project itself. 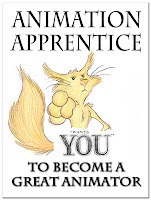 It's going to be awesome, you're going to do your greatest work ever, and on opening night you will stun the world with animation excellence. But then, as the years pass, a funny things happens. You tend forget about the film itself (with a few honourable exceptions), and what you end up remembering, often with great fondness, is the people you worked with. I spent the summer of 1989 at the Disney MGM Studio in Florida, working on the short film RollerCoaster Rabbit, a student's dream job if ever there was one. Many of the animators at the fledgling Orlando studio had worked on the original film "Who Framed Roger Rabbit? ", including the incredibly kind and talented Brigitte Hartley. Brigitte generously let me sleep on her sofa for a week or so when I first showed up in Florida without a place to stay. I was young and clueless and I had quite wrongly assumed that my housing problem would somehow take care of itself. She even broke open a bottle of Chateau Mouton Rothschild which she had found in her local supermarket - the glories of European civilization in the wilds of Kissimmee! Eventually I found myself an apartment, luckily parachuting into the remainder of a lease signed by one of the studio members who had been laid off at an early stage - I later heard he went to join the army. At the summer's end I went back to England and resumed my studies, graduated from university, and started animating again. 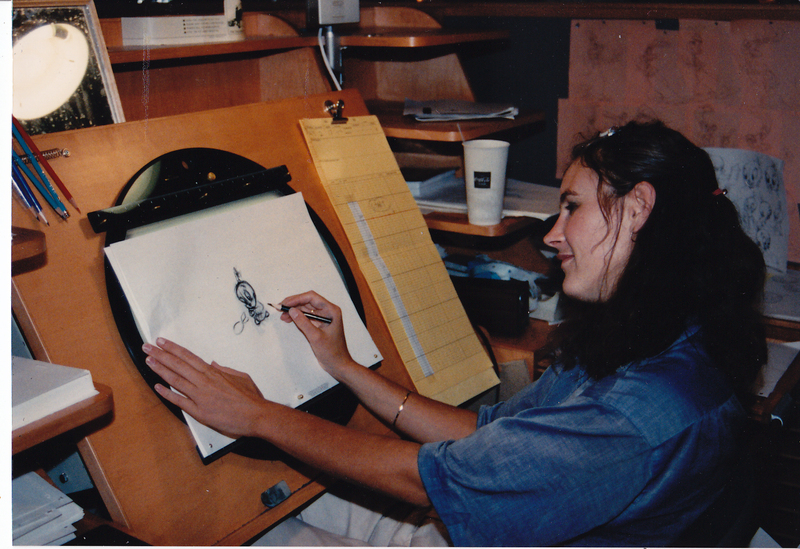 In the spring of 1992 I was working on The Thief and The Cobbler, doing crazy hours, working long evenings and weekends, trying to meet tough deadlines. I got a call from Brigitte - did I have time to meet up? Not really, I said, I am really busy on the movie - but can I call you when the film is done, and I have more time? Sure, she said - after a pause - call me when the movie is done. I never did get a chance to call her back. The next thing I heard was that she died of cancer a short while later. At that moment I would have done anything to change that phone call, to have said yes instead of no, to have made time for friendship - which was (obviously) of far more importance than a couple of hours of overtime and an animation deadline. There are always deadlines - they will always be with us. But friends may not. 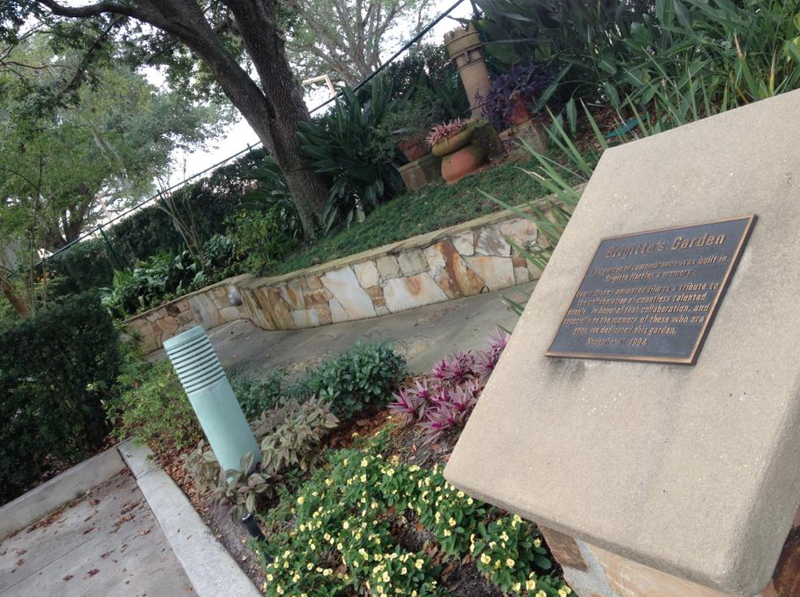 After Brigitte died, Florida studio head Max Howard built a garden for her just outside the Studio - Brigitte's Garden. It is still there - Max recently posted some pictures of it on Facebook, one of which you can see below. 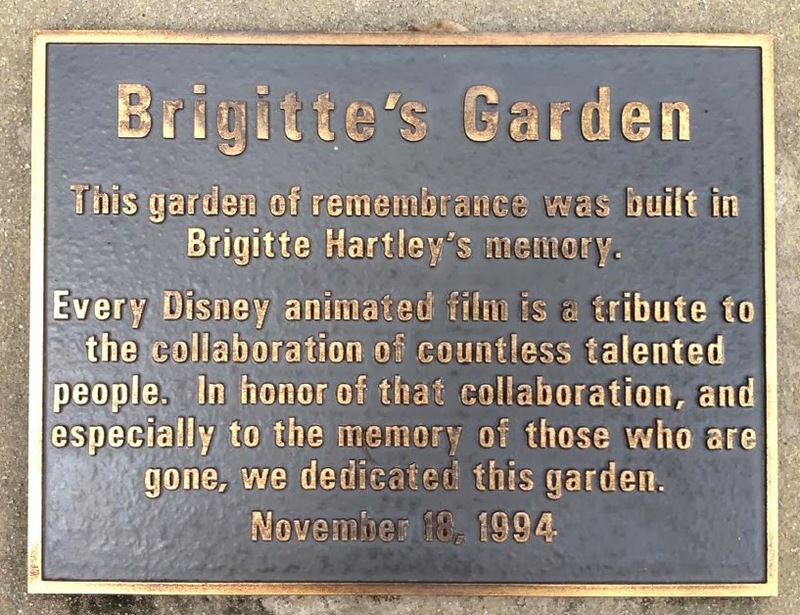 The Disney animation studio in Florida is long gone, but Brigitte's garden remains. There is even, remarkably, a short video at YouTube where you can watch a very young Max give an award to Brigitte. The audio quality isn't great, but for me at least, it takes me right back to the summer of 1989. I just wish I had a time machine so I could do that phone call over again. (Editor's Note: For more about the Disney MGM Studios, see Alex's previous posts here and here).